As a Detroit Native, I can attest that Detroit, Michigan is growing on the culinary scene. From restaurants to bars, you can definitely find a great place to grab a bite to eat and enjoy time with your friends and family. 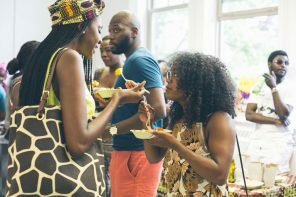 Some of these popular restaurants and spots to eat in Detroit are black owned! 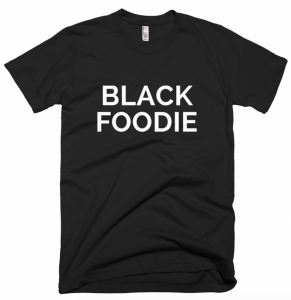 I am all about supporting black owned businesses and a black owned restaurant is surely a plus! 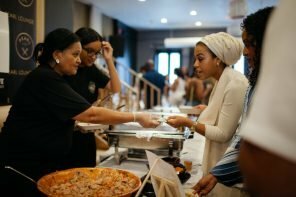 So what are some of the top 5 black owned restaurants in Detroit. 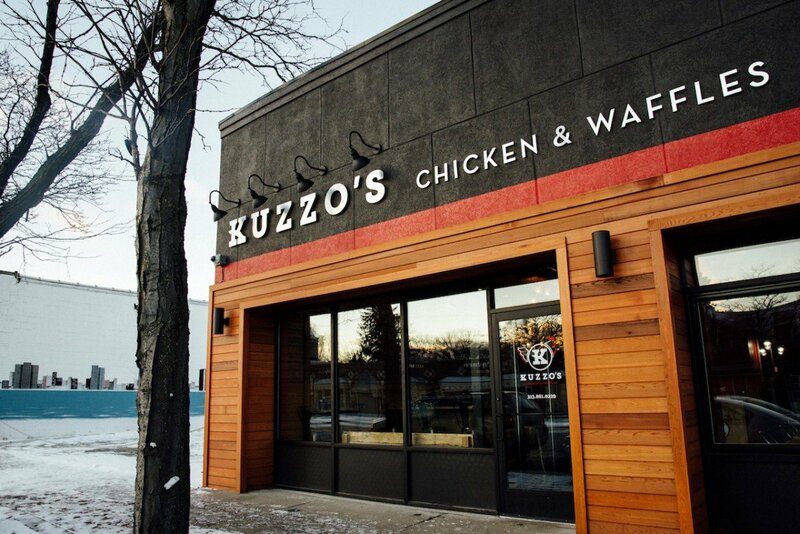 Voted best Chicken and Waffles Restaurant by The Metro Times, Best of Detroit 2015, Kuzzo’s Chicken and Waffles is the go to spot in Detroit right now. Nearing their one year anniversary, Kuzzo’s has already exceeded in winning the hearts and tastebuds of many Detroiters. 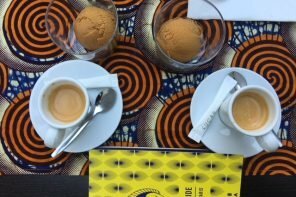 Living up to it’s name, Kuzzo (someone who has a cousin-like relationship with another person, regardless of blood-relation) many customers feel like family when visiting the restaurant. 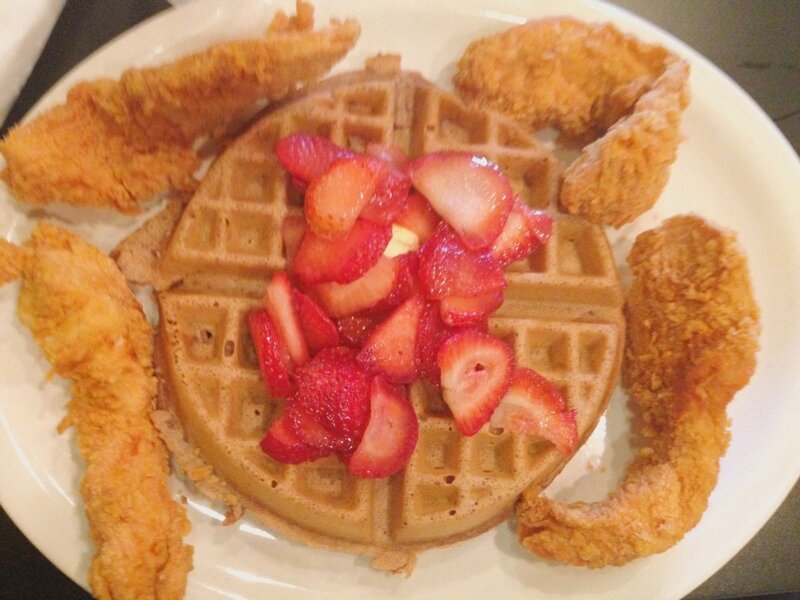 Known for their Chicken and Waffles combos with creative names such as the “What Up Doe” (3pc fried chicken, 2 waffles, grits & 2 eggs w/cheese) and other soul food favorites from Shrimp and Grits to Biscuits and Gravy, Detroiters can not stay away from this delicacy. Also Voted for by The Metro Times, Best of Detroit 2015, Next we have Beans & Cornbread, for Best Soul Food. 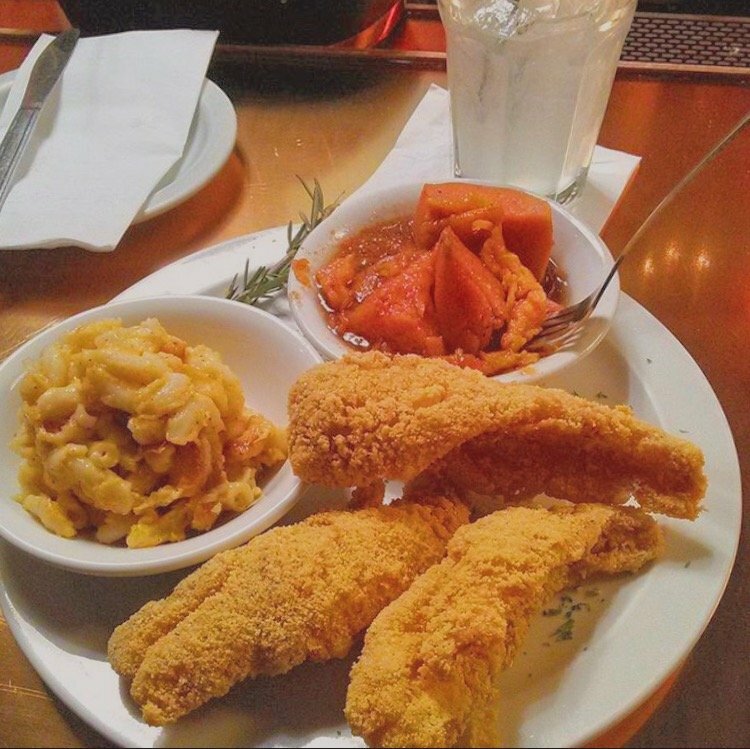 Known as the Heart and Soul of Southern cooking, With award winning favorites such as catfish, smothered pork chops, macaroni and cheese, and greens. 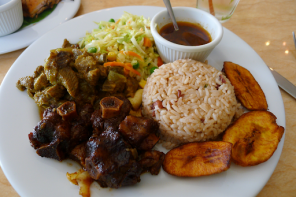 Any soul food loving foodie is sure to find a dish that reminds them of Sunday home cooking here at Beans and Cornbread. 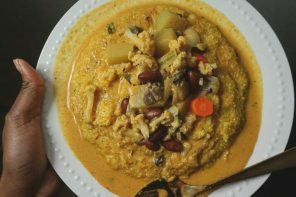 As if the Beans and Cornbread Bistro did not set the bar high enough, Beans and Cornbread expanded adding both the SideBar Wine and Martini Bar and the Red Velvet room. New Center Eatery, also known as the Original Chicken and Waffles of Detroit, is a small gem located in the New Center Area of Detroit. With a recently expanded menu, New Center Eatery offers many favorites, from the obvious Chicken and Waffles, Burgers, Salads, Soups and Pastas. During my visit at the New Center Eatery, I tried something new instead of Chicken and Waffles and I ordered salmon croquettes with rice. The Salmon croquettes were really good and made me feel good about trying something new! 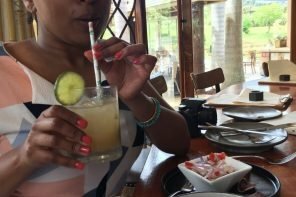 Started by a family with strong Southern ties, the Crab House Ribs & Soul Cafe was started with the concept of hospitality and making customers feel like more than customers when they come in the establishment. 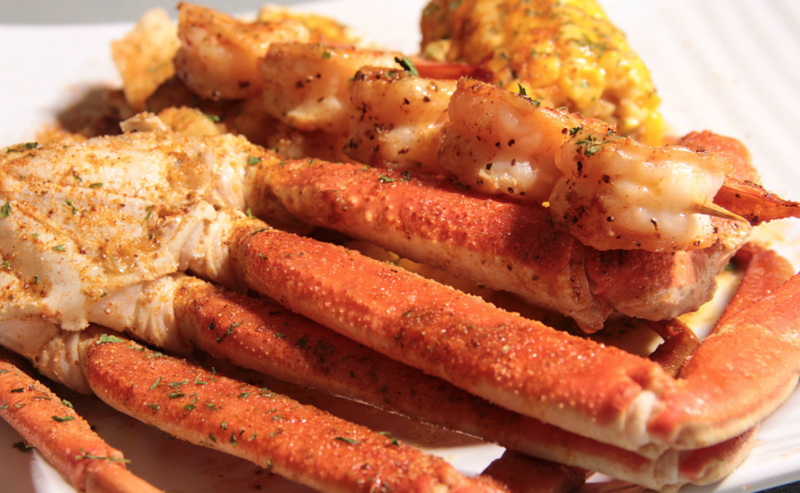 The Crab House serves many favorites for a Seafood lover, including Crab Legs, Shrimp, and Lobster Tail. For those foodies, who are not into seafood as much, the Crab House also offers Turkey and Lamb Chops, Ribeye Steak, and Grilled Chicken and Salmon. For great service and hospitality, the Crab House will suit your needs and make you feel at home. Can you tell what this restaurant serves by the name? 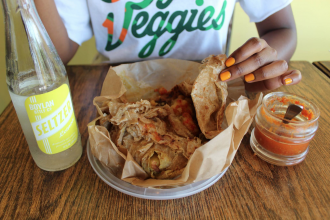 Spudheadz serves everything potato and more! This creative restaurant has found endless ways to recreate the traditional baked potato. 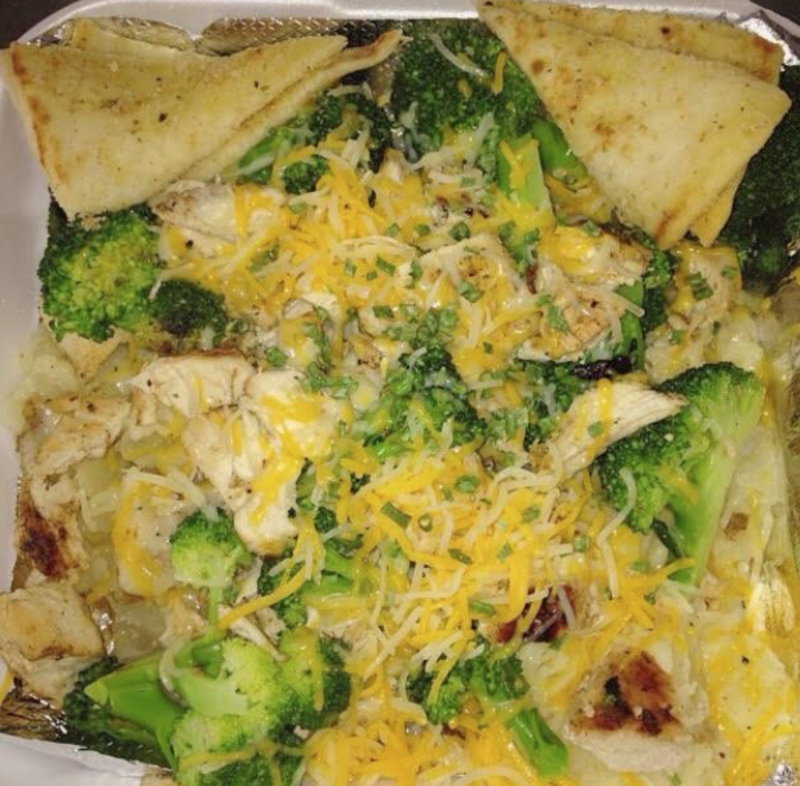 With smashed potatoes such as Chicken Alfredo potato, Bacon Cheese Burger Potato and even an Chicken Pot Pie potato, you will definitely find a potato that satisfies your taste buds. Aside from the smashed loaded baked potatoes, you can also choose from Spudheadz Bobbyhana Garlic Butter Rice selection, Hand Cut Fries and Loaded Potato Skins. 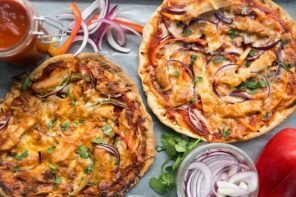 If you are ever in Detroit, Michigan and looking for a bite to eat, these restaurants are a great place to satisfy your taste buds. Visit The Food Lover’s Paradise on Instagram or Facebook for more restaurant or lounge options! 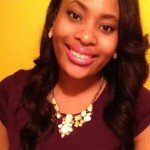 Anjail Lynn is a Detroit native and graduate of Western Michigan University where she earned a Bachelors of Business Administration degree focusing in Management and Marketing. 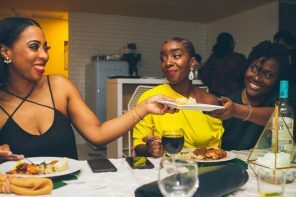 Enjoying the feeling that great food, drinks and atmosphere brings, Anjail has always had an long term goal of opening a restaurant and lounge. 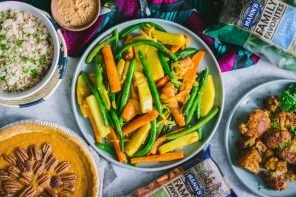 This goal along with her keen passion for food and cooking, birthed The Food Lover’s Paradise, a Food Lover’s Guide to all things food including restaurant reviews and homemade dishes. You can find Anjail looking for the hottest spots in Metro Detroit from restaurants to bars, seeking an good time and even better food! Next articleTaylor “The Chef” Shows Us #blackgirlmagic is Possible at Any Age!